Highlight dit jaar is o.a. een 2 uur durende 4G-Session, waarbij de 4 lead gitaristen SaRon Crenshaw, Junior Mack, Joey Delgado en David Gogo een bijzonder ‘once in a lifetime’ optreden verzorgen. Elke lead gitarist verzorgt tijdens deze show een solo optreden. Ter afsluiting geven zij gezamenlijk een enerverende toegift van maar liefst 40 minuten. Uniek, aangezien de heren nog nooit samen gespeeld hebben. Blind B’ & The Visionairs begeleiden de 4G-session. SaRon Crenshaw learned to play guitar at the age of ten. He is an extremely talented guitarist who travels the country playing Jazz and Rhythm and Blues. In the 70’s and 80’s he made his living playing bass for several bands in New Jersey, New York and South Carolina. He has shared stages with talented recording artists such as Lee fields, Roy Roberts, Denise lasalle, Bobby Rush, Jessie James, Tyrone Davis, and Chuck Roberson. He performs intensely at the Blues venues and festivals in the east coast for the past decade and has a large following in the Tri-state area. In 2010 and 2011, SaRon had the honor of opening up for Robert Cray and B.B.King on the big stages in Connecticut and won love from the audience with his acoustic performances. Saron’s love is the Blues and he has been inspired by some of the greatest singers and players of all time, B.B. King, Albert King, Albert Collins, Stevie Ray Vaughan and Buddy Guy to name a few. SaRon plays a Gibson “Lucille” model guitar signed by B.B.King himself. He is a powerful entertainer and is never afraid to take his performance straight into the audience. 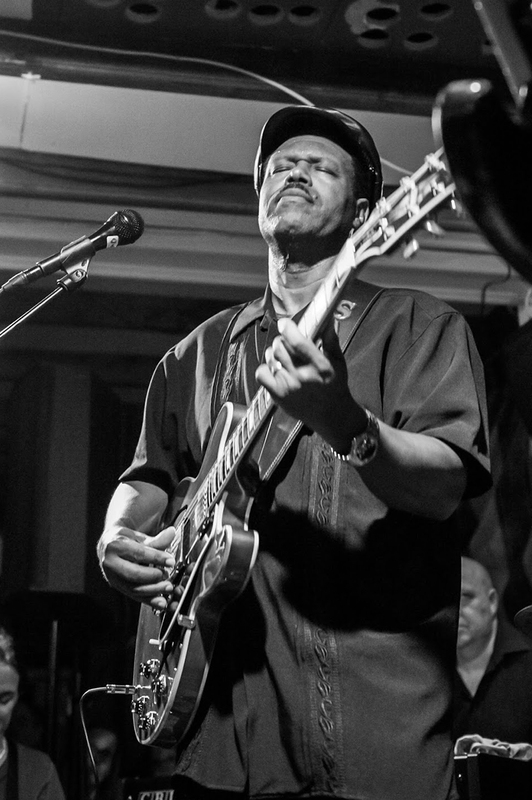 A native of New Jersey, self-taught blues musician Junior Mack has been playing guitar since the age of nine. An opportunity to play for the late Pops Staples early in his career, and the encouraging reaction from both Pops and Mavis Staples, was the first in a chain of events that drove him to present his interpretation of the blues to a wider audience. Since then, Mack has developed the stage presence of a seasoned performer, lulling, mesmerizing, and reeling the audience into a groove all his own. His soulful interpretation of the blues never fails to captivate. 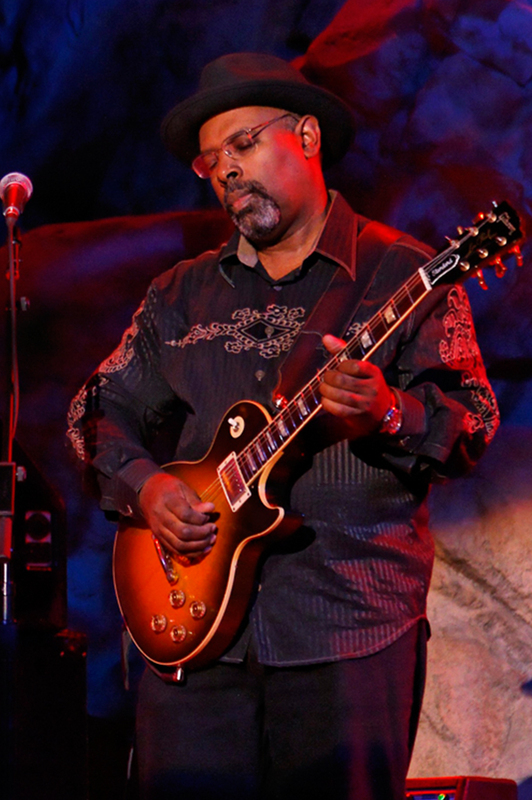 Mack’s guitar playing influences include Duane Allman, Dickey Betts, Jan Akkerman, and Wes Montgomery, although the foundation of his playing lies in the soulfulness of gospel and blues. Vocally, his influences are all gospel. The Soul Stirrers with Sam Cooke and Paul Foster and The Sensational Nightingales with Reverend Julius Cheeks proved the initial inspiration for his delivery, and the influence of Greg Allman later added a distinct flavor to his sound. Mack has been member of the Jaimoe Jasssz Band since 2006 and has sat in or worked with The Allman Brothers Band, Warren Haynes, Gov’t Mule, Derek Trucks, Robert Randolph, Dickey Betts, Honeyboy Edwards, Cyndi Lauper, and more. When born in 1957 in East LA and one of 11 children, the move out of that predominantly Latino urban area out to the San Gabriel Valley is, to a pre-teen Joey Delgado, almost akin to a move to a foreign country. 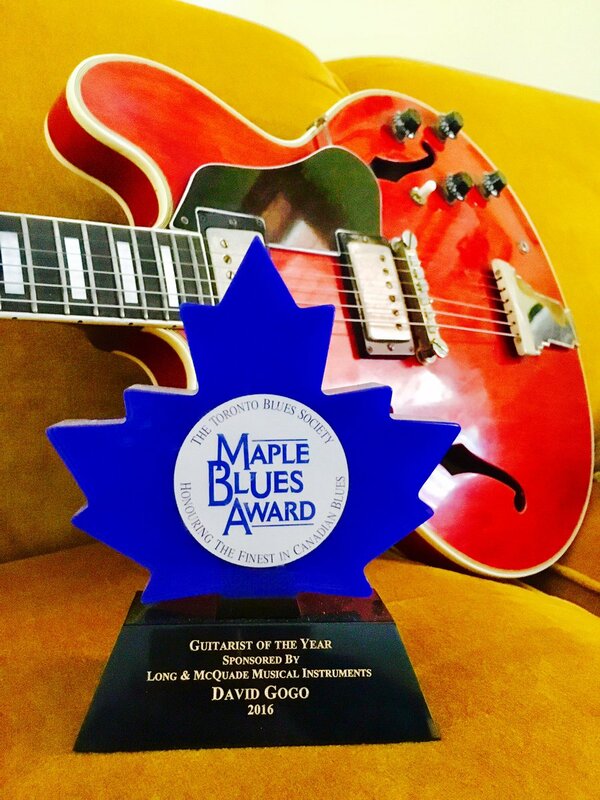 David Gogo’s groove-fueled blend of blues and rock is the basis for a singular and storied music career. His songs have been featured in film and television and are regularly played on blues radio programs the world over. 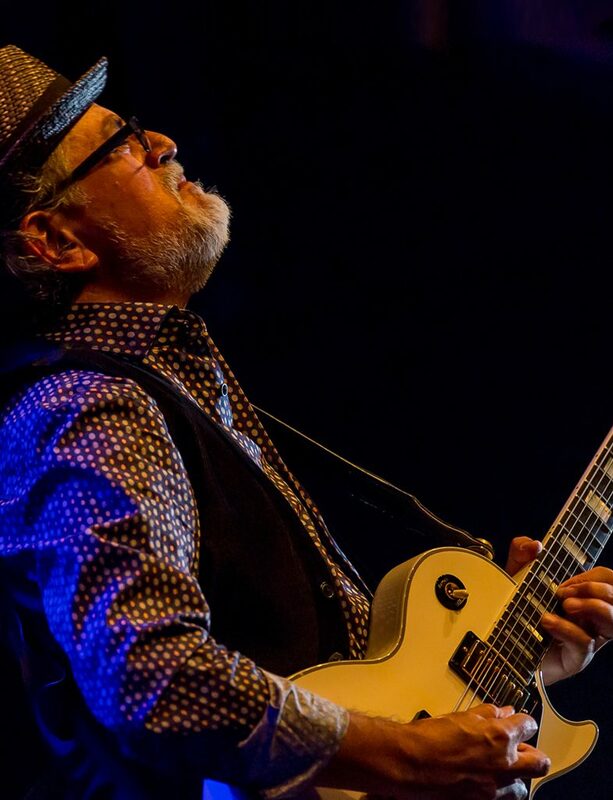 He has earned numerous Canadian blues accolades, including five JUNO nominations, a Western Canadian Music Award, a CBC Saturday Night Blues Award, and multiple Maple Blues Awards. He has thirty years of performing and hundreds of thousands of tour miles under his belt. He’s played on stage with Johnny Winter, B.B. King, Otis Rush, Albert Collins and Bo Diddley. 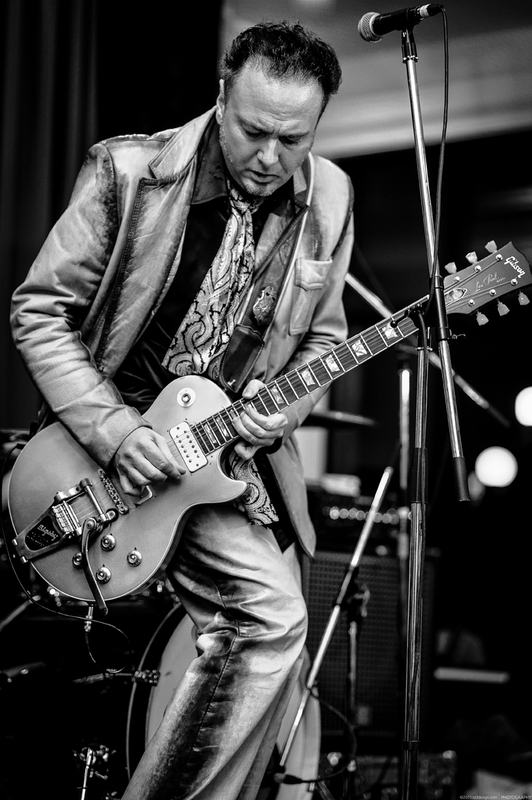 He has opened for George Thorogood, ZZ Top, The Tragically Hip, Buddy Guy, Charles Bradley, Robert Cray, and Jimmy Vaughan among many others. Gogo can swap road stories for as long as you can listen! Since the release of Gogo’s 2013 album, Come On Down, several of the blues greats that he has had the good fortune to call friends and colleagues have passed into “legend” status, Johnny Winter and B.B. King top among them. “There were many sad days, but also tears of joy when I think back at fond memories from my time on the road. Relationships can also have their ups and downs as the years pass by, and many of my new songs deal with this”, reflects Gogo. The songs on Vicksburg Call connect these heartbreaks and joys and express viewpoints of love and loss, reconciliation, regret, acceptance and hope for new horizons. Gogo’s warm, rugged, seasoned vocals, and his extraordinary, virtuosic guitar talents are laid bare alongside his emotions – a combination that grabs you from the opening bars and keeps you hooked. Blind B’ & the Visionairs is een meeslepende Rhythm & Blues band, geïnitieerd door bassist Bart Kamp, alias Blind ‘B’. Hij stelt ‘The Visionairs’ samen uit het beste wat de Nederlandse Blues te bieden heeft. Doel van Blind ‘B’ & the Visionair is om met puur speelplezier van hoge kwaliteit ‘de tent af te breken’. De bandleden ‘uit de pool’ grijpen met veel voldoening de kans aan om eens uit hun eigen comfortzone te stappen. Dit leidt vaak tot zeer verrassende resultaten. Niets staat vast en alles mag. Tot groot plezier van het publiek! Het reptoire staat nooit vast, eigen songs van de bandleden worden afgewisseld met ter plekke ontstane grooves. Oudere songs worden met een eigen vettige saus overgoten, vaak met een lekkere “Southern feel”. Veel bandleden die spelen bij Blind B’ & the Visionairs hebben diverse nominatie’s en awards en op vele podia ter wereld is gespeeld, van Bavel tot New Orleans, van Raalte tot Memphis, Austin en New York. Met eigen bands zoals de Ana Popovic band, Shiner Twins, Drippin’ Honey, Sugar Boy and the Sinners maar met Byther Smith, Monti Amundson, Chip Taylor, Roscoe Chenier, Malford Milligan e.v.a.